You know how you have that one little shop you can’t get enough of? That’s what Bits of Vintage is. 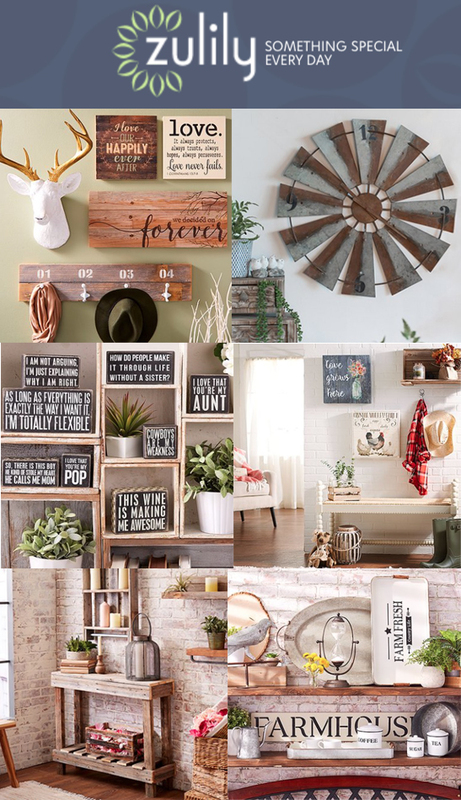 They offer small collections of 8-12 themed items that all go well together, and of course it’s that yummy farmhouse vibe. The collections don’t last long – and there’s a new one every day. Much like Bits of Vintage, Antique Farmhouse offers collections of items daily, however theirs are much larger. 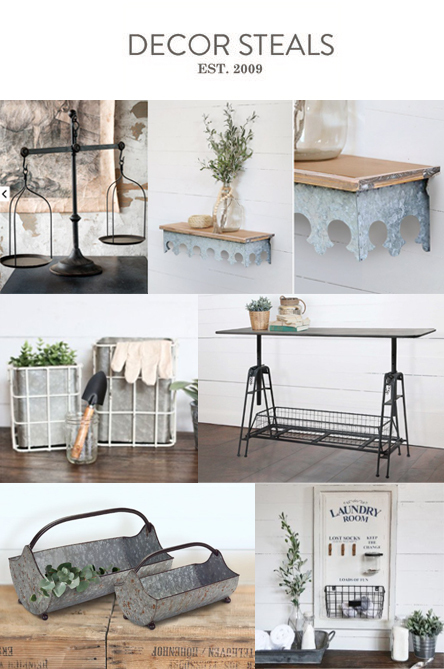 It’s the best curated farmhouse decor collections I may have ever seen – put together so well it’s tempting to buy all. the. things! But can you really ever have too much farmhouse decor? Decor Steals works somewhat differently than the first two, in that they offer 3 different items each day. And when they’re gone, they’re gone! They do have the leftovers from the day before, but often items are all scooped up within an hour or two of being released. 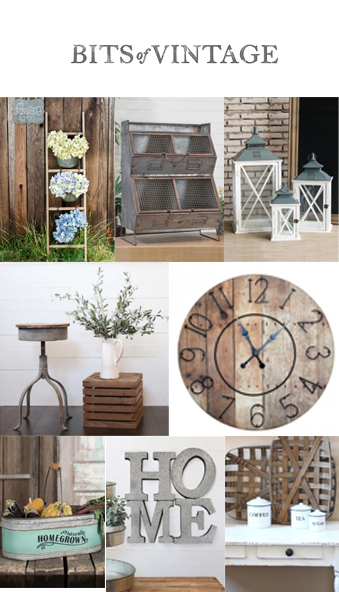 You don’t typically think of farmhouse decor when you think of Zulily, but it’s definitely there! 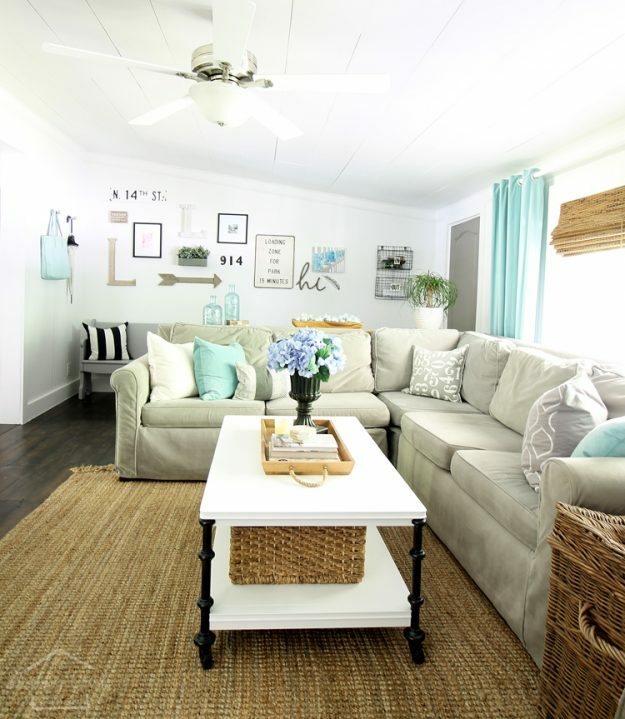 You’ll be amazed at how much they embrace the Fixer Upper vibe, from furniture to pillows to wall art and more. Jane is another daily deal site that doesn’t really come to mind when shopping for farmhouse decor, but it is like a hidden gem! Although the choices are somewhat limited, you’ll find some of the best discounts on this site. GroopDealz was one of the first daily deal sites I ever used, and it’s still one of my favorites to this day. Similar to Jane, it doesn’t focus on decor per say, however you can find some killer good deals there if you take a peek. 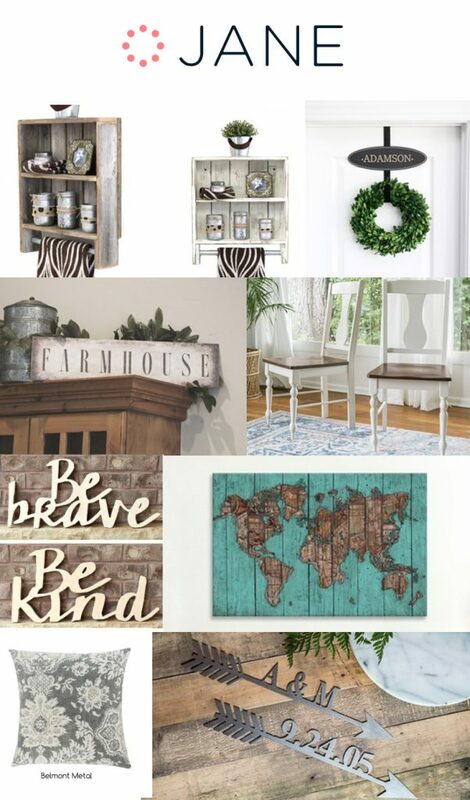 And those are my absolute favorite farmhouse decor daily deal sites. 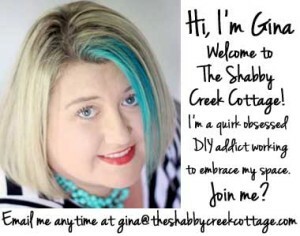 I know it can be a little frustrating to jump from site to site, so if you’d like to sign up for my FREE daily newsletter to showcase the best deals each day, you’ll get my picks of the best deals on farmhouse decor. Have visited many of the sites you listed but not all. I follow them just because I love the ideas. Problem is most of them do not ship to Canada. Boo!!! I know Carrie, that is such a bummer, so sorry! I love ZULILY’s clothes and it looks like they have great decor as well. Unfortunately, I have heard that ZULILY can be a bit sketchy. For instance, people say they don’t receive orders or the customer service is terrible. Is this something you have experienced at all? I would love to buy from them but have been hesitant. I don’t like that a person can’t look at their merchandise without providing an email address right away. Other sites let a person look at the items before deciding whether to subscribe. That in itself seems questionable. 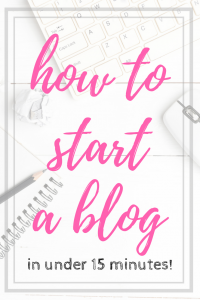 I’d love to hear your thoughts. 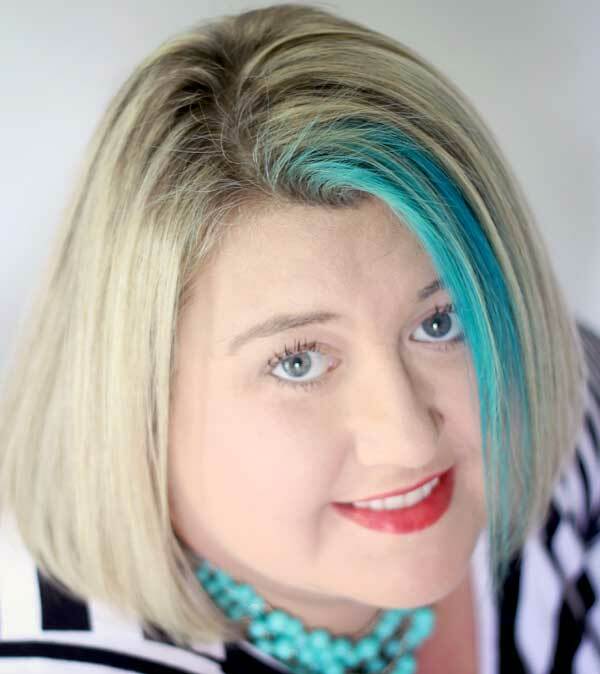 Hi Jan, I have never had a problem with them and yes, I understand about the email address issue but they want to grow their email lists, I think most companies are doing this now so I guess it is up to you to decide if it is worth it or not.